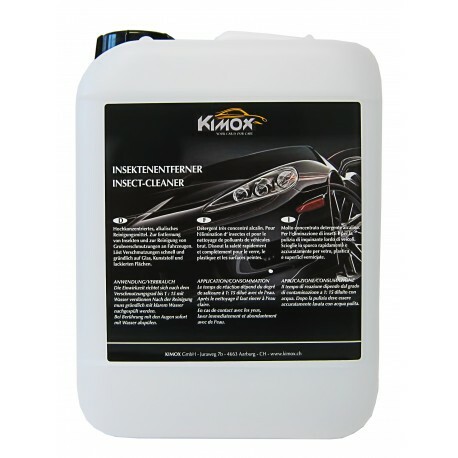 Highly concentrated alkaline detergent. 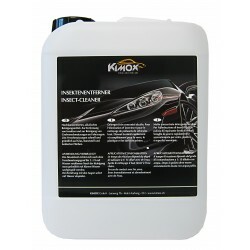 For removal of insects and for the cleaning of gross pollutant of vehicles. 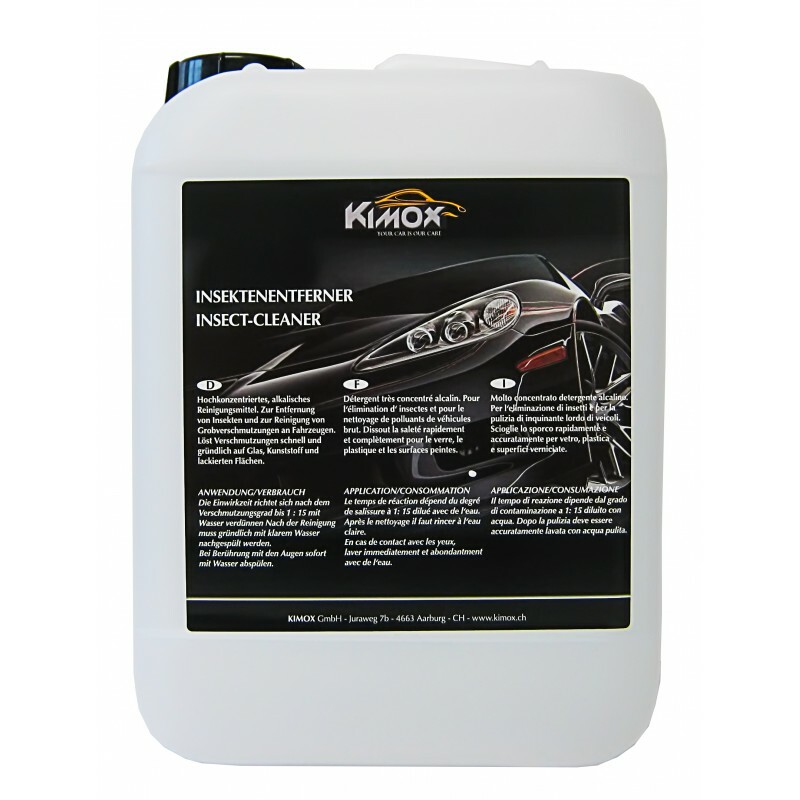 Dissolves dirt quickly and thoroughly for glass, plastic and painted surfaces.